Alloys are PVC-based materials combined with other polymers with the aim of enhancing certain properties or simply improving the performance of PVC. BENVIC EUROPE develops innovative alloys to open up to new applications that are impossible with the standard range of compounds and Premix. 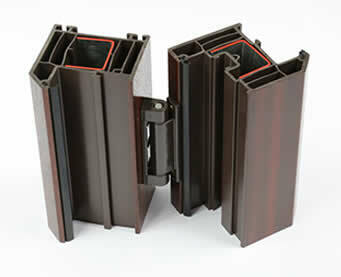 For example, this is the case of certain profiles used in the construction industry in which it is necessary to increase the thermal resistance of the polymer matrix, while maintaining the technical and economic advantages of PVC. These so-called second generation alloys, help provide increasingly efficient energy solutions.